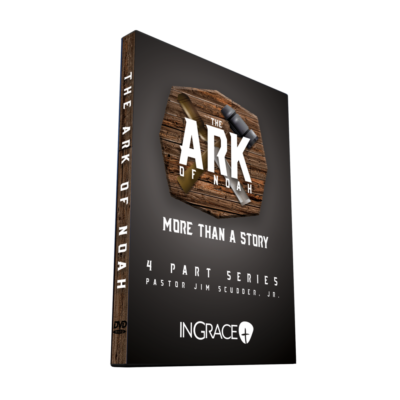 Did God intervene in our nation’s history? 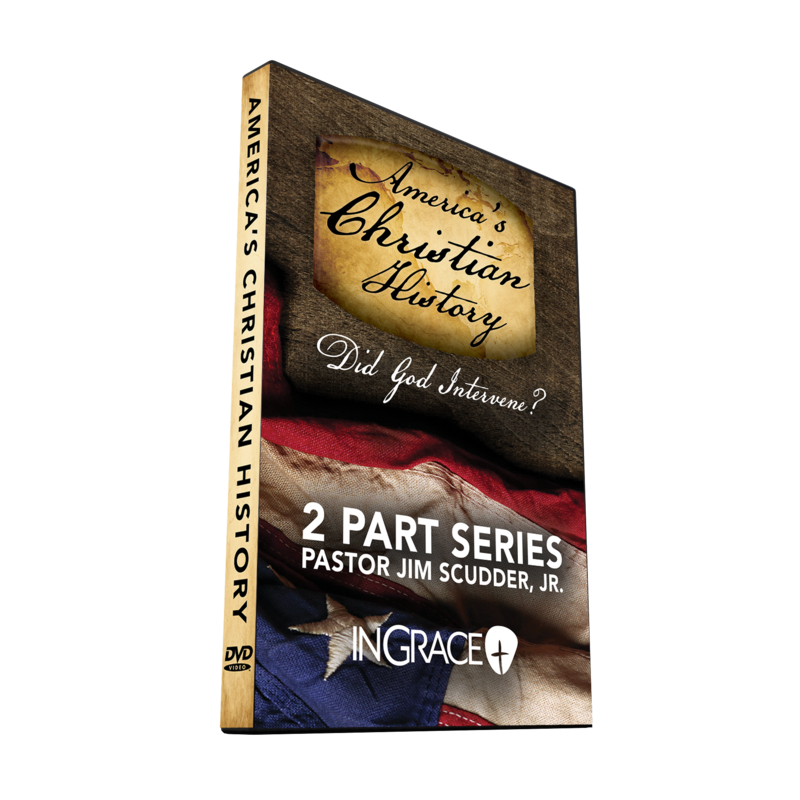 Pastor Jim Scudder, Jr. will answer your questions about America’s Christian History in this 2 part series. 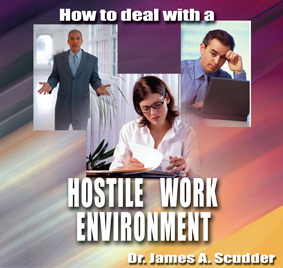 2 Part Series by Pastor Jim Scudder, Jr. 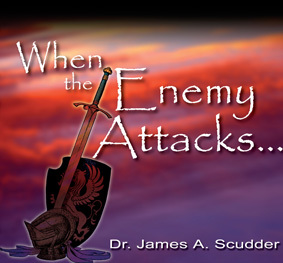 While in Washington, D.C., Jim Scudder, Jr. examines the lives of some of our nations most prominent leaders to determine the part that God played in the foundation of a nation. In this exciting episode, Jim Scudder, Jr. is joined by Dr. Phil Stringer in South Carolina to see the battleground of the turning point of the War for Independence – King’s Mountain.